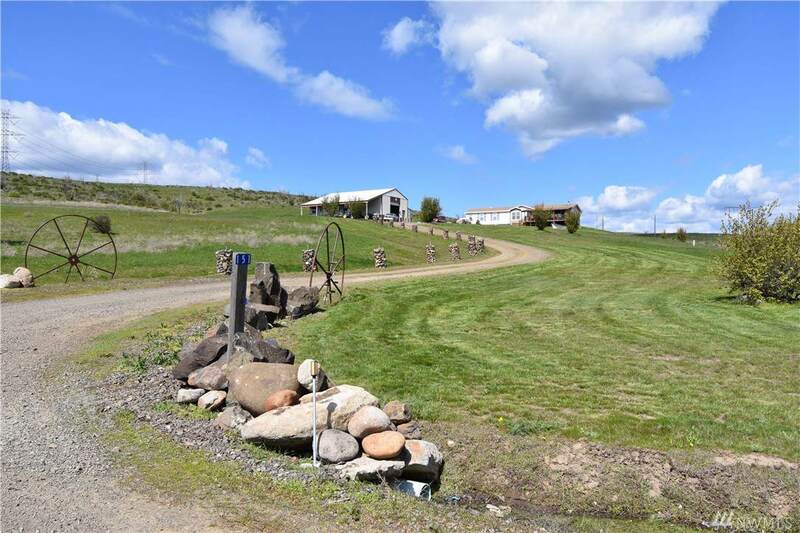 Very nice Home on 21.45 acres west of Ellensburg off Hwy 97. 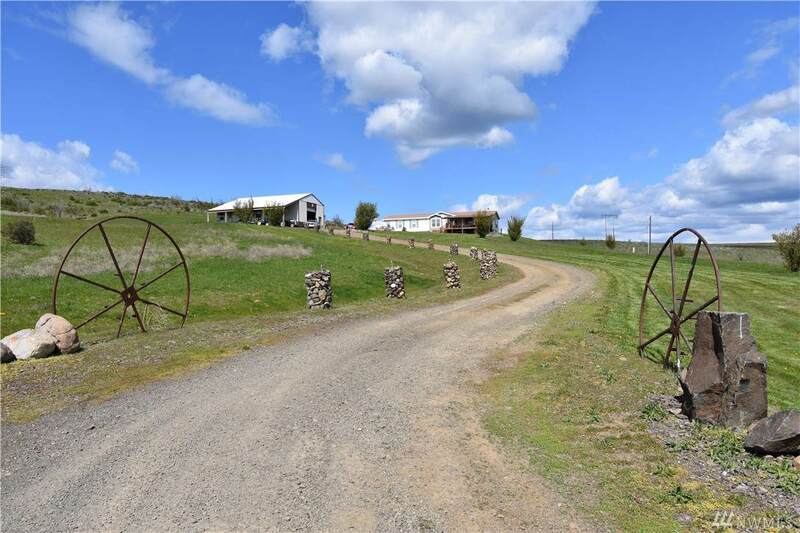 This home offers privacy along with wide open spaces and beautiful views. 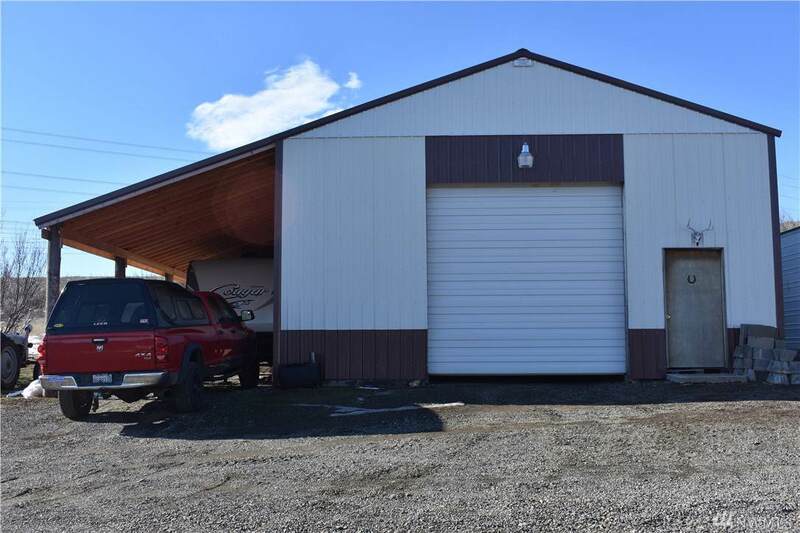 Nice 48 X 30 shop/garage for parking and all your tools or toys. Deer and Elk frequent this property as well as other wildlife in the area. Pellet stove insert in the Living room with huge picture window to the Stuart Mts. Over 1000 acres of State land (DNR) close by to rock hound or adventure in. 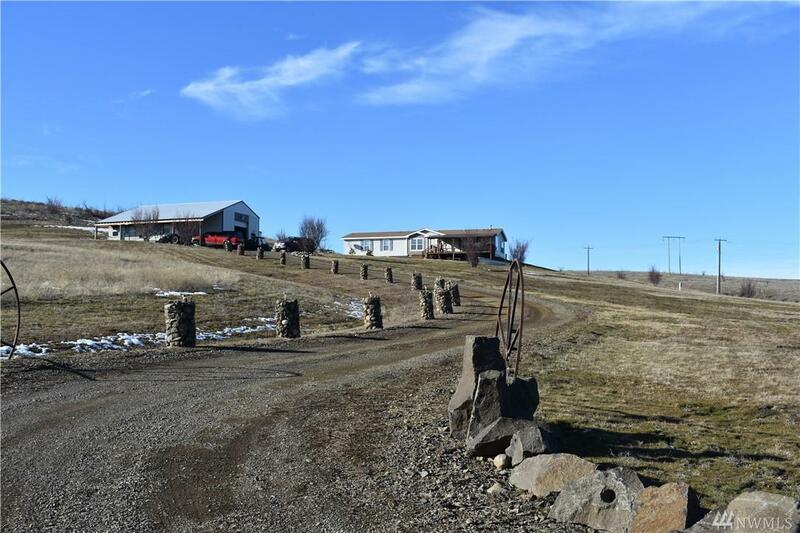 Additional level 4.32 acres may be available very reasonable.